Log into your account and then visit the referral page. Hit the ‘Send Invitation’ button. Fill out your friends’ contact details (get their permission first). Once they’ve placed their first order you’ll receive your £5 worth of points. Give your friend permission to use your contact details. Once you’ve received it, sign up for a new account and place your first order. Use the voucher code “SMT3” for a 55% discount. 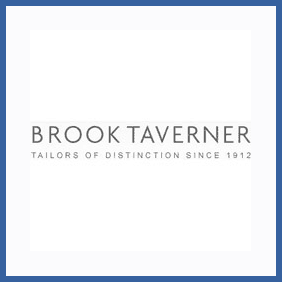 Refer a friend to Tailors of Distinction Brook Taverner and once they’ve placed their first order (first orders get a 55% discount with the code “SMT3“) you’ll receive £5 worth of points redeemable at their online store.